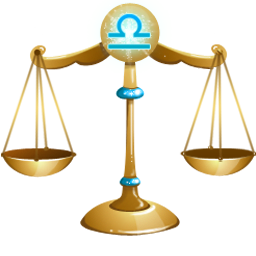 With the curious magic of polarities that occurs in this sign, the Libra woman, although she shares in common with the Libran man the love of beauty and style and elegance, often has a mind like a steel trap. This lady is not the vague, fluffy bundle of fur and giggles that will stare open-mouthed at your mental acrobatics. She’s probably either got a string of academic degrees or might as well have, and has worked through whatever it is you’ve taken two hours at in about ten minutes. There’s often a strong intellectual drive in the Libran woman, whether this shows itself as love of knowledge in a theoretical way or as love of organizing. 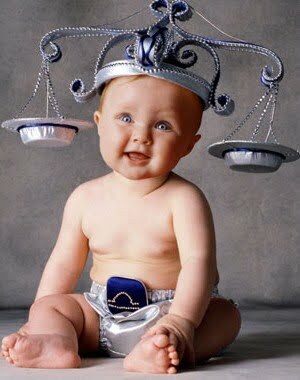 Libran women need strong careers to allow them expression of their gifts. And there is often a real ability to work with groups, to get people together in cooperative action. Sometimes there is real political ability, and a concern for human welfare. The masculine pole of life expresses itself through the Libran woman as an ability to work with structures, forms, organizations, concepts. It can be very disconcerting to many men, since this is usually the woman who will happily spend the day being pampered at the beauty salon, and will very agreeably spend a fortune on clothes. But no Libran male or female, is simple. The tendency to repress emotion exists in the Libran woman as well as in the Libran man. It’s more difficult, in many ways, since society expects women to be emotional. The detached and often intellectual approach which many Libran women show toward others is acceptable when evidenced by their masculine counterparts, yet often reproached in the Libran woman. 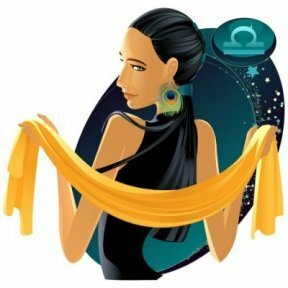 The true Libran is not a creature of feeling; and whatever the biological or sociological differences between the sexes, it’s generally easier for the Libran woman to reason things out than to react out of instinct. This is both a great boon and a great problem. A boon in the sense of potential for achievement; a problem because the domestic sphere, dealing with children and dealing with relationships, the Libran woman may be uncomfortable and find it difficult either to spontaneously show emotion or to respond to emotional outbursts or demonstrations of need from others. The key here, once again, is romance. 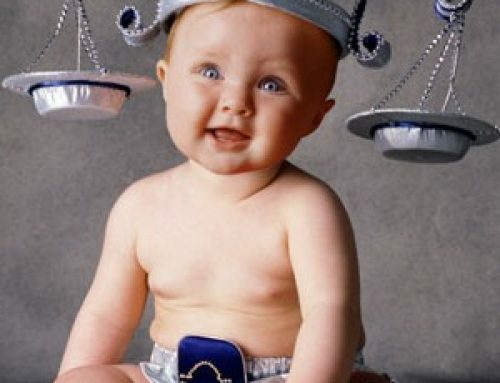 Libra’s tightly corseted emotions can usually be reached through the ritual courtship of romance; if feeling is passed through this tinted lens which raises it up onto a different level, then Libra feels safe and can allow some feeling to be expressed. And the Libran woman is definitely a romantic, even if you find her displaying those frighteningly rational tendencies and claiming to be a logical, reasonable person. One rose goes a long way, one compliment goes an even longer way. There seem to be two kinds of Libran women, in fact: those who are unashamedly the bundle of contradictions that the sign contains, and those who overcompensate for the intense need for relationship by retreating into the intellect. 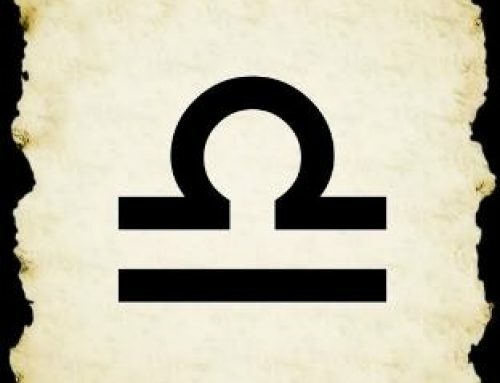 The latter is usually a frightened Libran who finds too painful to deal with her emotional needs. 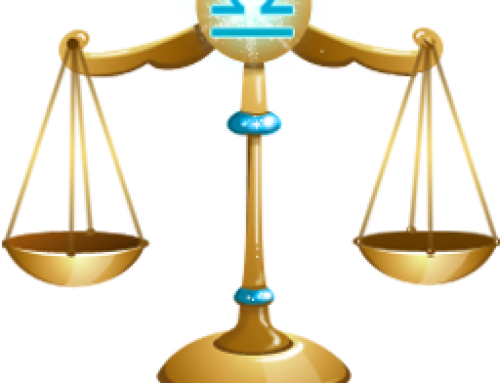 Love and acceptance do wonders for Libra, and even the painfully tight Libran with emotions tucked firmly away in a safety-deposit box will eventually display the gentle and affectionate side of the Libran nature. 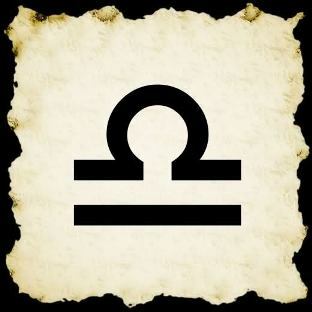 The trouble is that a good intellect, which is common with Libran men and women both, can be frightening when it appears in someone who looks as though she should be swathed in furs over scented candlelight; and it seems that if you want to relate to a Libran woman, you’ve got to accept both the man and woman in her. For she possesses both, and the Libran woman who’s found her own balance is comfortable in both worlds – that of the mind, and that of her own femininity.